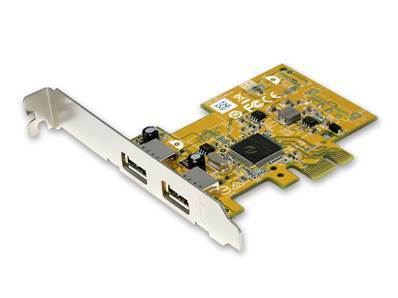 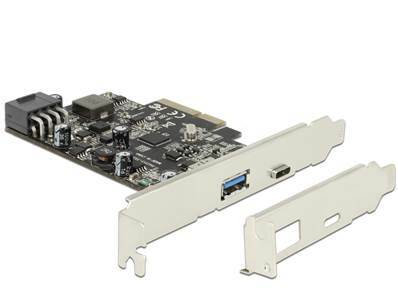 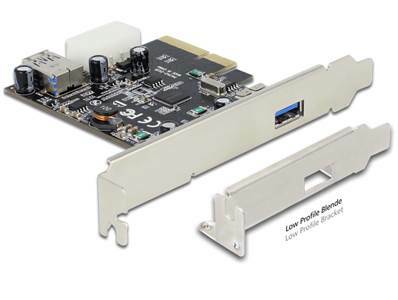 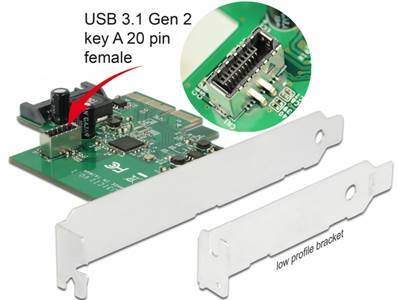 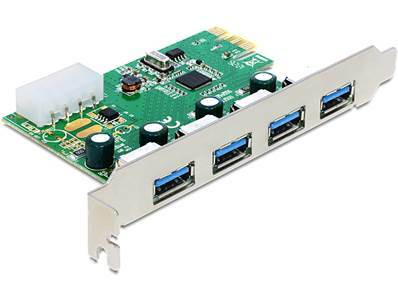 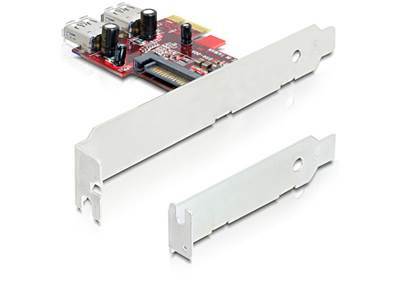 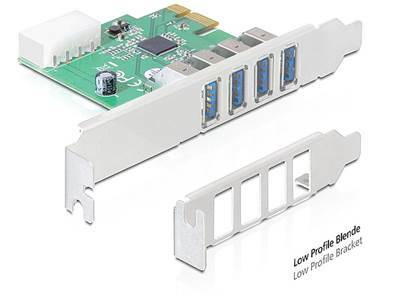 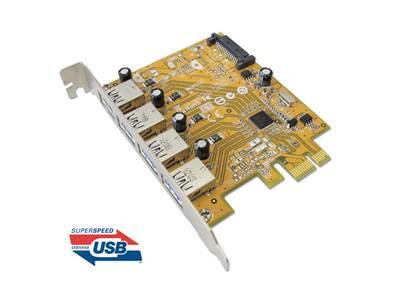 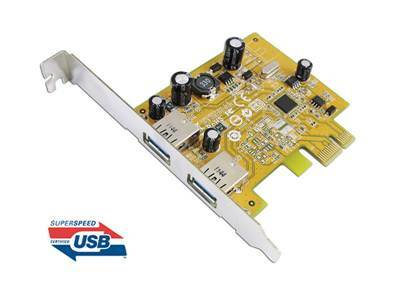 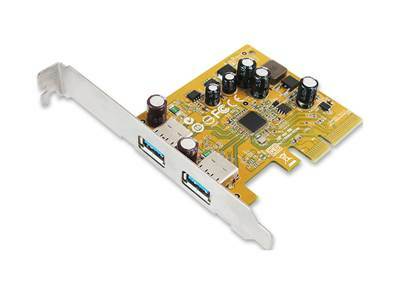 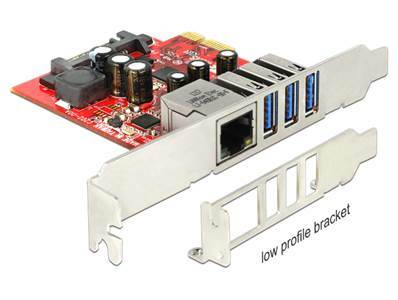 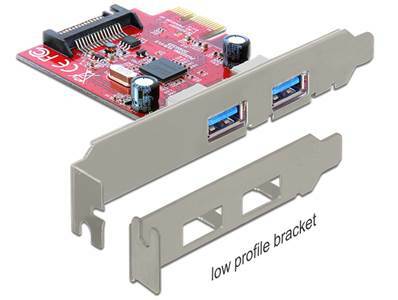 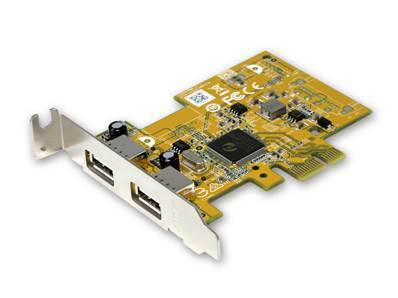 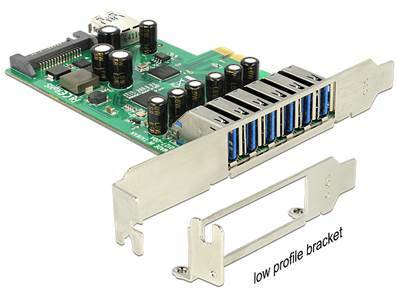 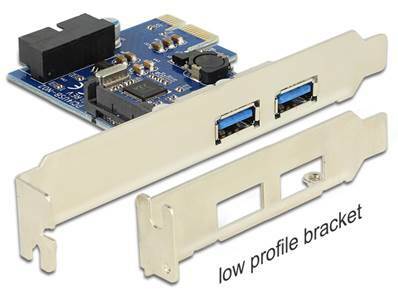 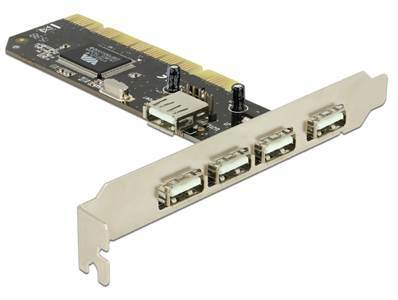 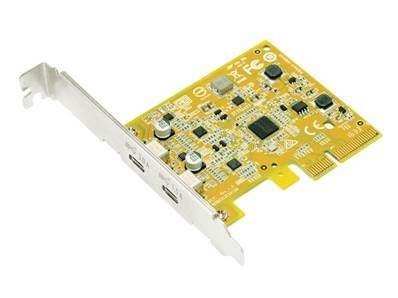 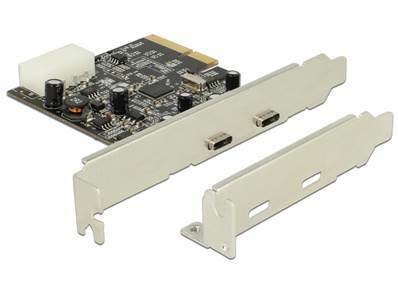 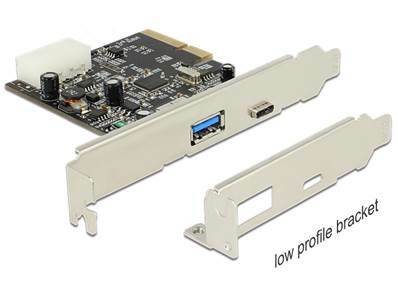 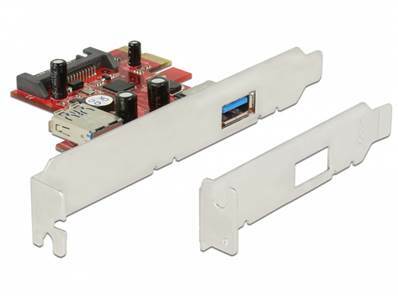 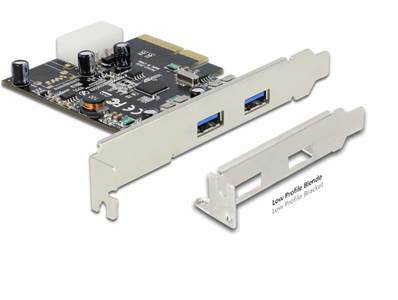 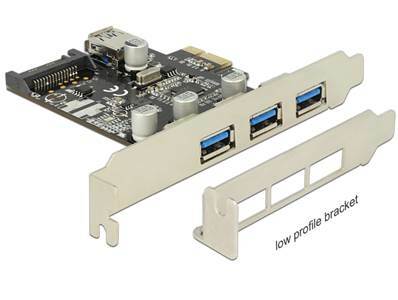 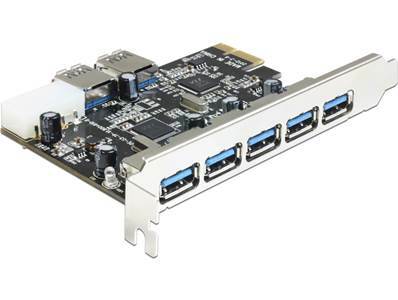 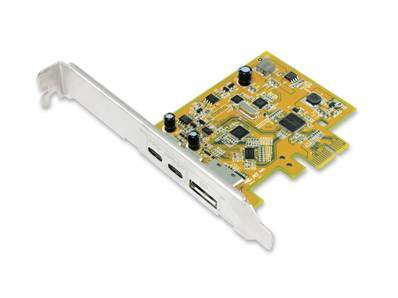 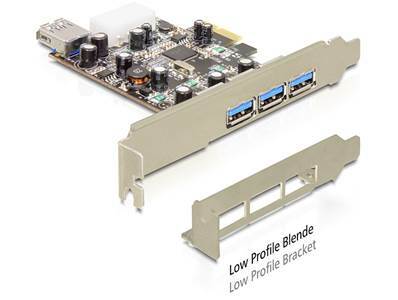 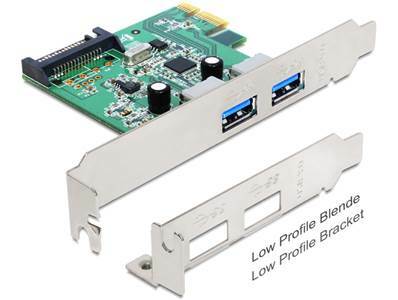 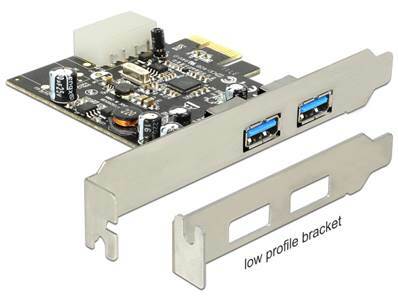 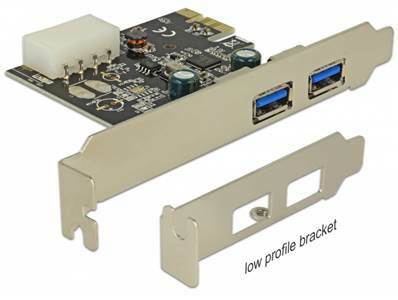 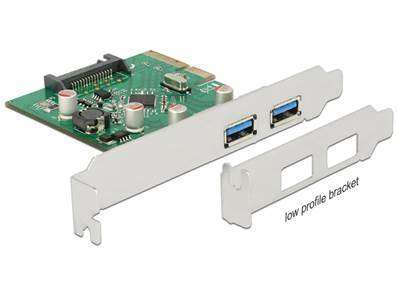 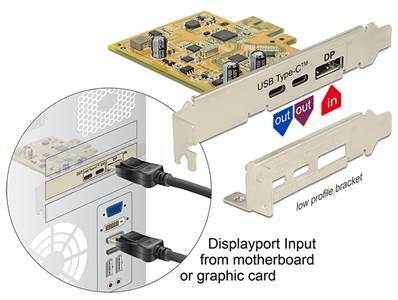 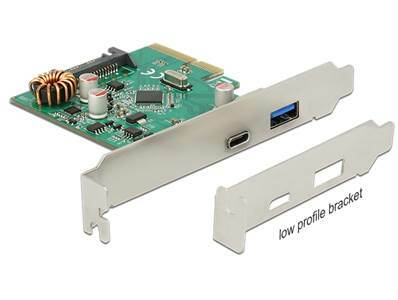 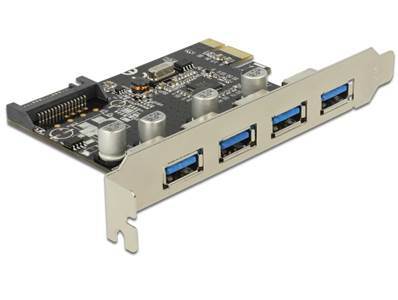 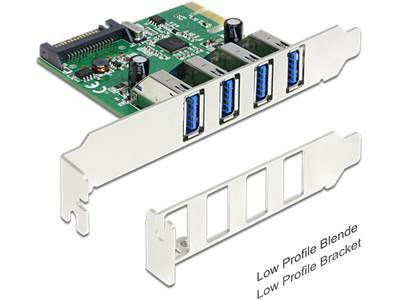 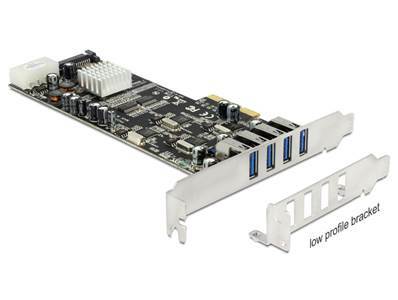 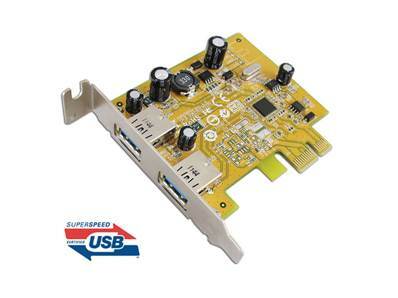 Carte PCIe USB3.1 super speed , 2 port s type A .
Carte PCIe USB3.1 super speed , 2 port s type C .
Carte PCI 2 ports USB + 2 ports PS2.